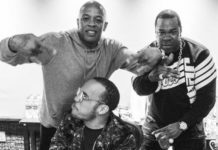 Busta Rhymes has been teasing his new single featuring his original crew The Flipmode and his crop of new artists The Conglomerate. Today he drops the monster record. Featuring Busta Rhymes, O.T. 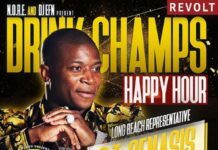 Genasis, J-Doe, Trillian, Aaron Cooks, Rampage, Rah Digga, Spliffstar, Baby Sham and Prayah. 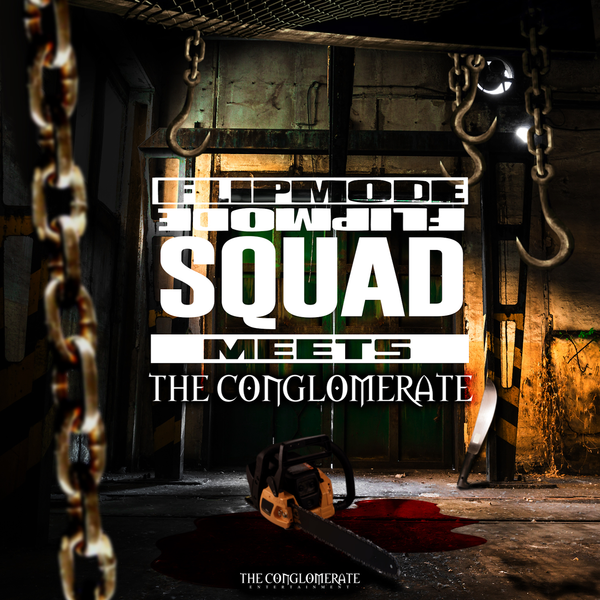 You can stream “The Flipmode Squad Meets The Conglomerate” below and download it now on iTunes/Google Play.